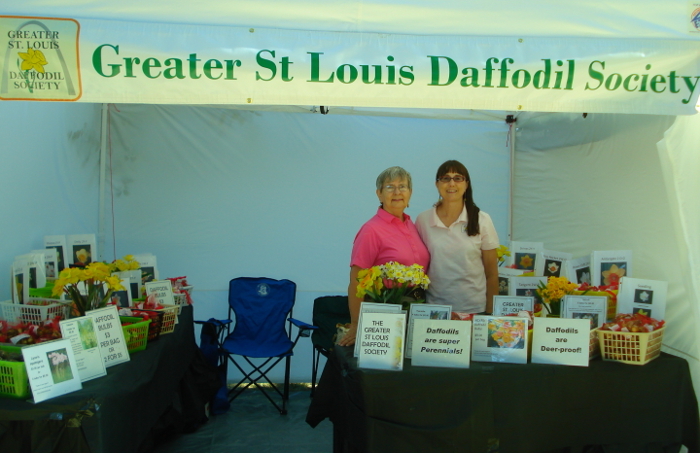 Pam and Vaughn at the Greentree Festival in Kirkwood. 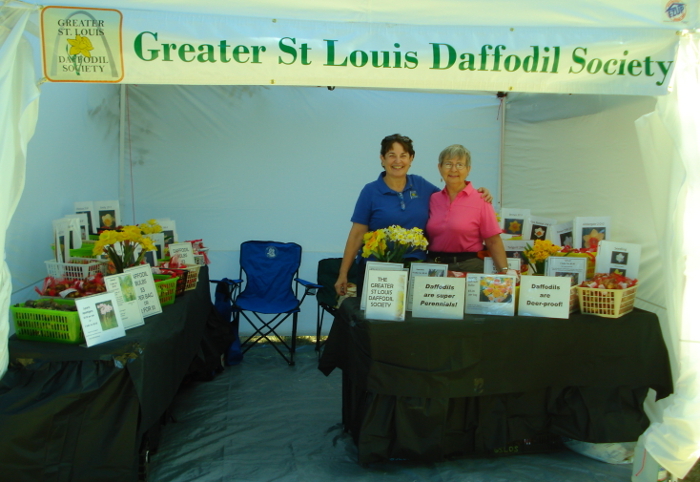 Lynn and Vaughn at the Greentree Festival in Kirkwood. 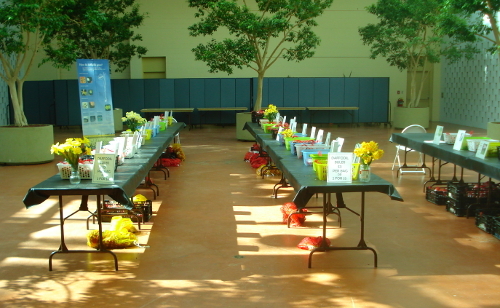 Daffodil Bulbs ready for sale at the Missouri Botanical Garden. 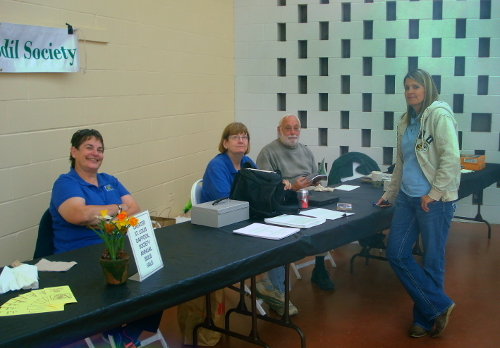 Pam, Beth, Peter and Suzanne at the Missouri Botanical Garden Bulb Sale on Saturday.